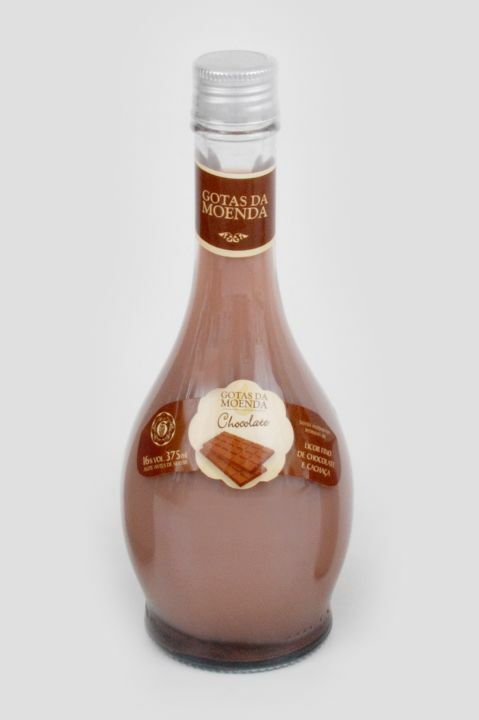 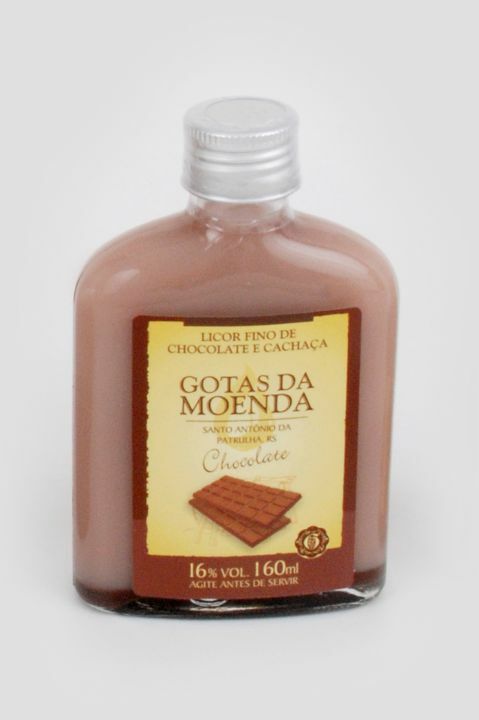 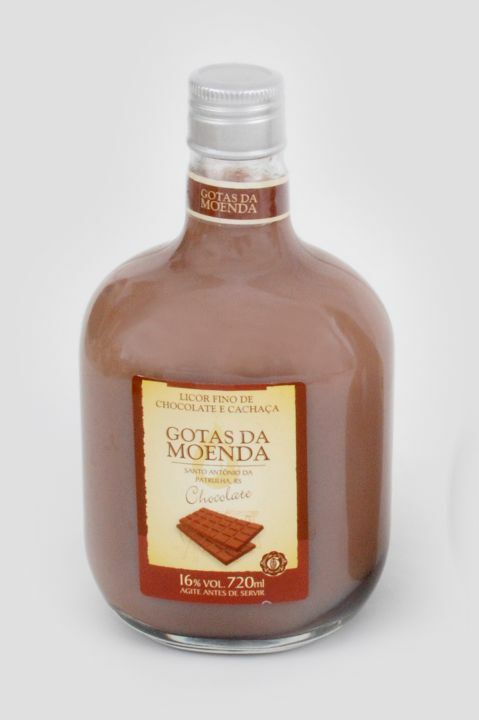 Ingredientes: Cachaça neutra (branca), chocolate, leite e açúcar. 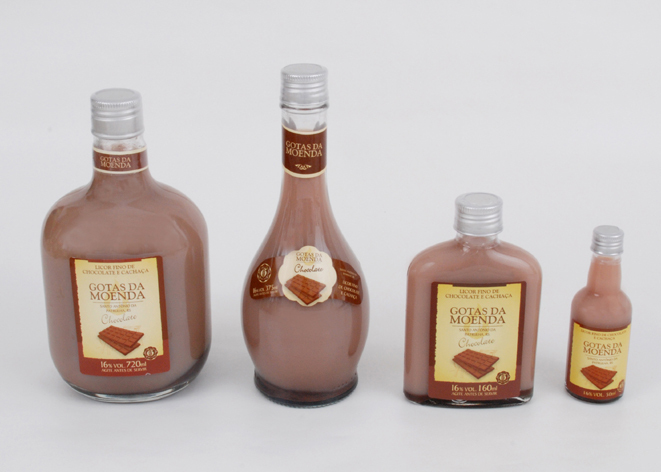 In the volumes: 720ml, 375ml,, 160 and 50ml. 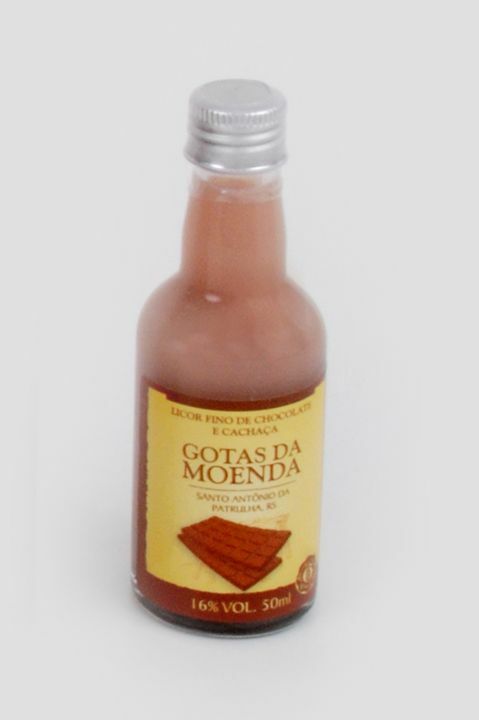 Ingredrients:Cachaça neutral (white), chocolate, milk and sugar.